How to install Android 7.0 Nougat Coolpad Note 5 official firmware update? 4 Comments on How to install Android 7.0 Nougat Coolpad Note 5 official firmware update? Coolpad is now receiving yet another OTA update with v242 based on official Android 7.0 Nougat. The v242 brings network modem fixed, and the v27 brings Coolpad Alexa assistant and theme app updates. Do download and install the latest Coolpad Nougat OTA updates and full stock firmware updates. There are 3 methods. 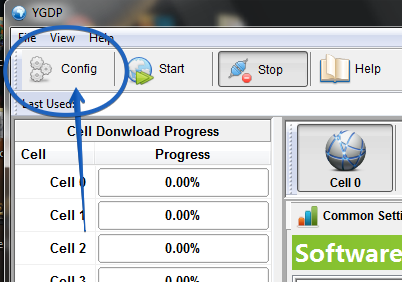 The first uses the YGPT tool, the second is based on Local upgrade method, and the last is installing the OTA updates. The download section is at the bottom. Coolpad announced to roll-out Android 7.0 Nougat for the Note 5 smartphone a while back. The Coolpad has shared this news through its official forum page. As per forum, company is working towards releasing the stable OTA update now. The new Android Nougat for Coolpad Note 5 brings features like night mode, improved battery optimization, bundled notification, multi-window options, enhanced security update, and numerous features to enhance the user experience. You can manually update Coolpad Note 5 to Android Nougat by downloading the OTA file from below. In this we are going to guide you how you can officially update your Coolpad note 5 to Android 7.0 Nougat by just following some simple steps. So let’s start the guide. Your phone should have at least 50% of battery. Please don’t try this on any other device except Coolpad Note 5. How to install Coolpad Note 5 official Android 7.0 Nougat firmware update? 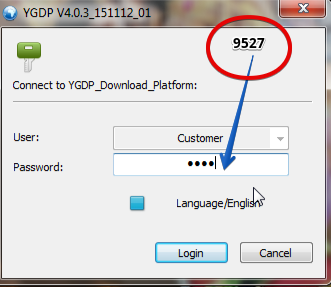 Download Coolpad Note 5 Nougat firmware and YGDP tool and then install and open YGDP tool. Browse and select .CPB file and click on apply button. Connect you phone in the fastboot mode by Switching off your phone and pressing volume up key and connecting it to usb cable. Note: Make sure you don’t interrupt this process because it can brick your device. When the process is complete you will see a procedure successful message. Disconnect your phone and restart it. Congrats! you will then enjoy official Coolpad note 5 Android Nougat. That’s it friends if you have any problem please comment below and let us know and Stay updated with us for knowledgeable posts like this. Thank you! 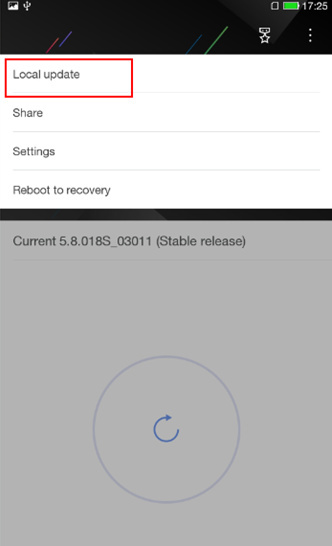 How to update Coolpad Note 5 using Local Upgrade method? For this method, use the full stock firmware update zip. The downloads are at the bottom. If the compressed package is already update.zip, please ignore this step. Go to settings&gt;System update. And hit the action overflow button(3 dots on the upper right corner of the window) and then click the Local update option. Press Continue button to update. The phone will reboot after update completes. the power key. Hope you like your Nougat update. Use the first YGDP method for following. In this section you will find Coolpad Note 5 official Android 7.0 Nougat full firmware update files along with the YGDP software upgrade tool to install the same. Latest update- Use the Local upgrade method for following. While the above would work just fine, there are more OTA updates available for the CoolPad Note 5 specific to 3600I. Read: Install OTA updates using the ADB sideload method or the stock recovery method. The YGDP Tool is stuck with entering download mode…. any solutions to it ? I was stucked at “Entering download mode…” many times for more than 40 minutes after that I disconnect data cable and power on my ohone. I tried local update method, but having problem with this step as 3 dots are not there.